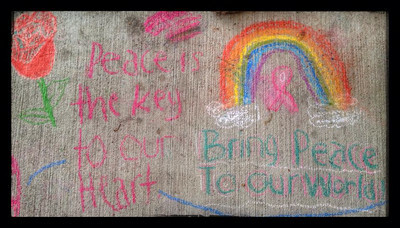 CHALK4PEACE '14 Groveton E.S.- 7th Year! 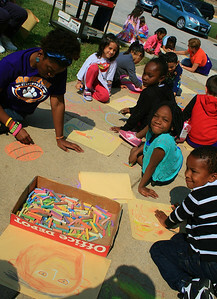 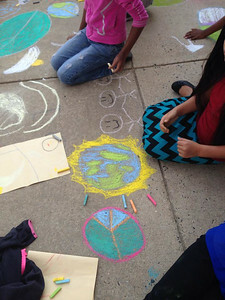 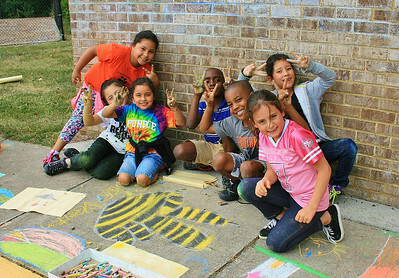 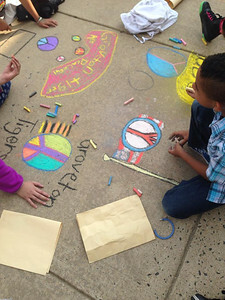 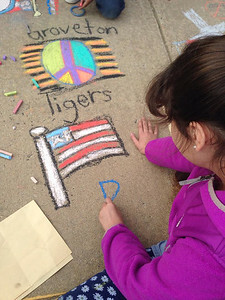 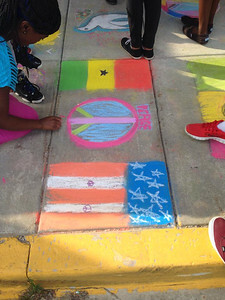 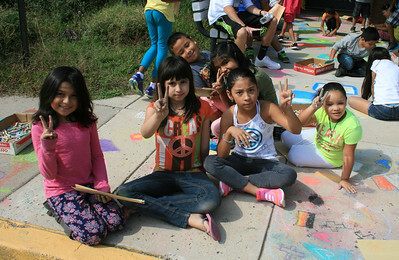 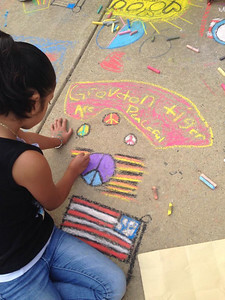 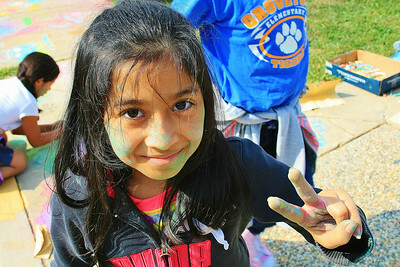 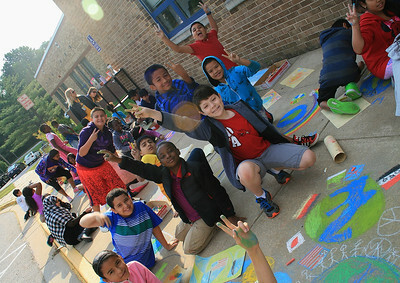 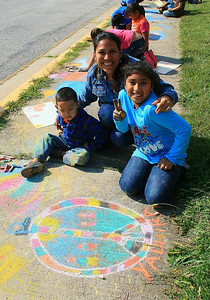 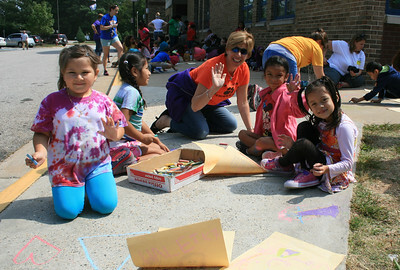 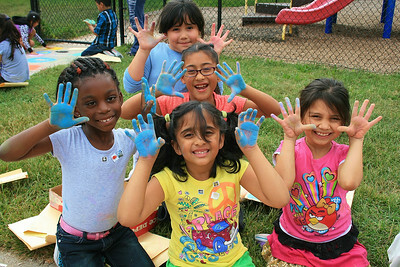 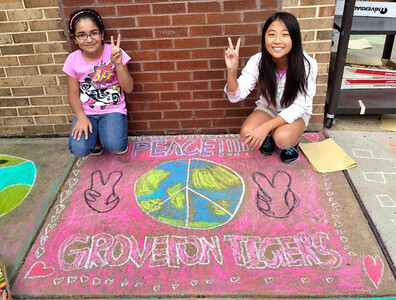 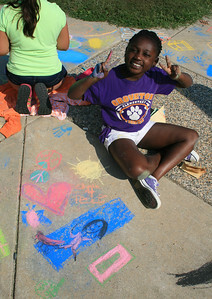 The Groveton Tigers staged their 7th annual CHALK4PEACE event with an enthusiastic turnout by the entire school! 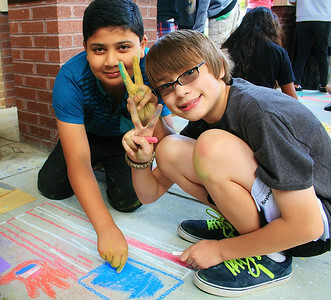 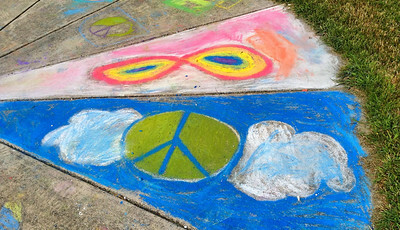 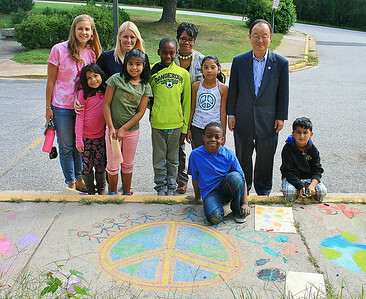 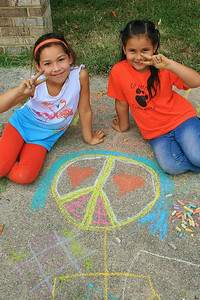 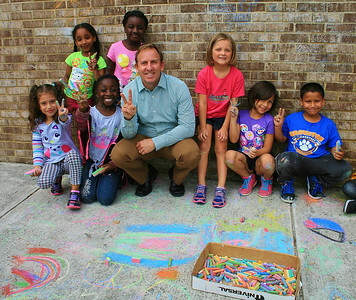 More than 800 students celebrated the International Day of Peace by chalking 4 peace on Friday, Sept. 19.